While we can fix any cavities we find, it’s always better to prevent cavities from forming in the first place. To discourage the formation of cavities, we can strengthen the enamel on your teeth through fluoride treatments. Fluoride treatments help your teeth naturally repair and strengthen your tooth enamel. It can also slow the penetration of surface decay. While most parents are familiar with fluoride treatments for their children, adults can also benefit! Fluoride is a natural mineral substance that your teeth can use to ward off cavities. Fluoride treatments can come in the form of foams, gels, rinses or varnishes. We’ll apply a fluoride treatment to your teeth during a routine visit. To allow the fluoride treatment to work, we may ask you to avoid eating, drinking or brushing your teeth for a short period of time. Depending upon your particular circumstances, the American Dental Association recommends that adults receive a fluoride treatment 1, 2 or 4 times per year. Certain patients are at a higher risk for developing cavities. Viewpoint Dentistry may advise that individuals at a higher risk for cavities receive more frequent fluoride treatments. We may also provide special directions for our pediatric patients who may just be learning how to brush their teeth. 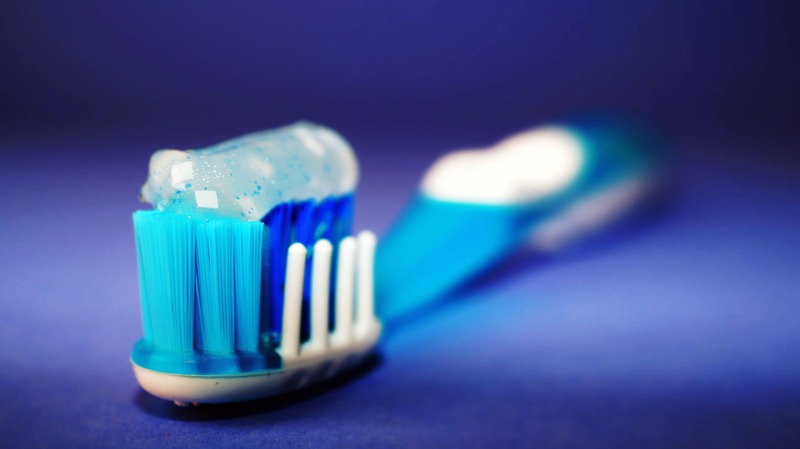 Further, we can recommend special pediatric toothpastes to limit a child’s exposure to fluoride while their teeth and bones are still developing. We also offer and recommend dental sealants to help adolescent patients avoid cavities on the chewing surfaces of their permanent molars. Sealants consist of special dental epoxy that prevents bacteria from entering natural crevices in a tooth’s surface. By sealing the patient’s molars, we can prevent cavities from forming. Sealants can allow molars to remain strong and healthy, reducing or eliminating the need for intensive dental repairs.